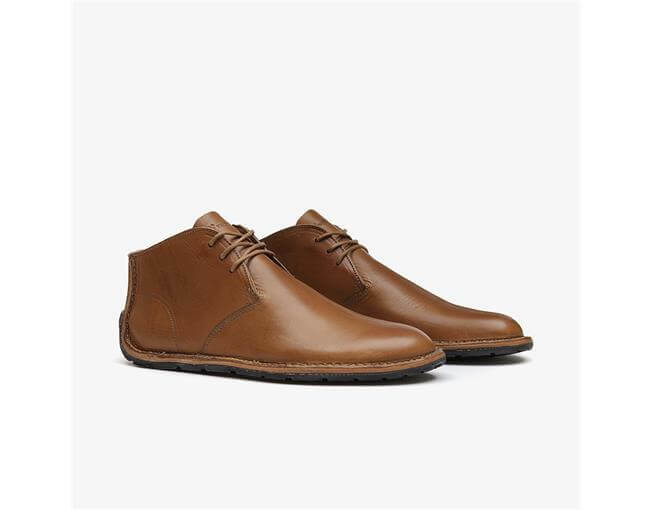 The Porto Rocker Hi is a premium, hand stitched desert boot with a luxury supple leather sole. 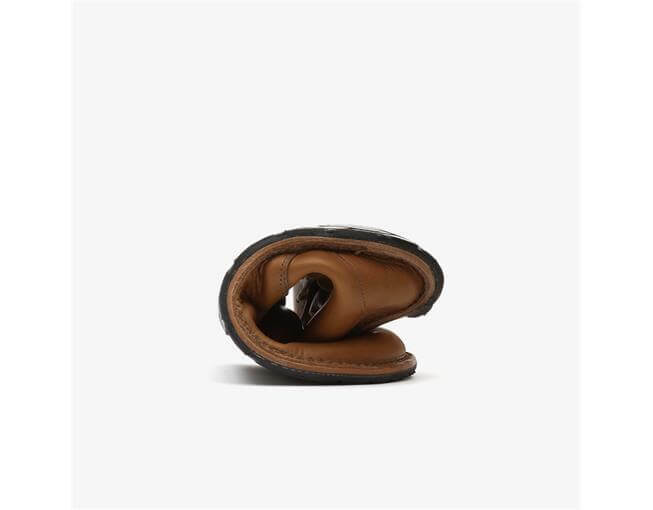 The rocker heel design gives you smoother heel stroke, critical for a truly barefoot experience. 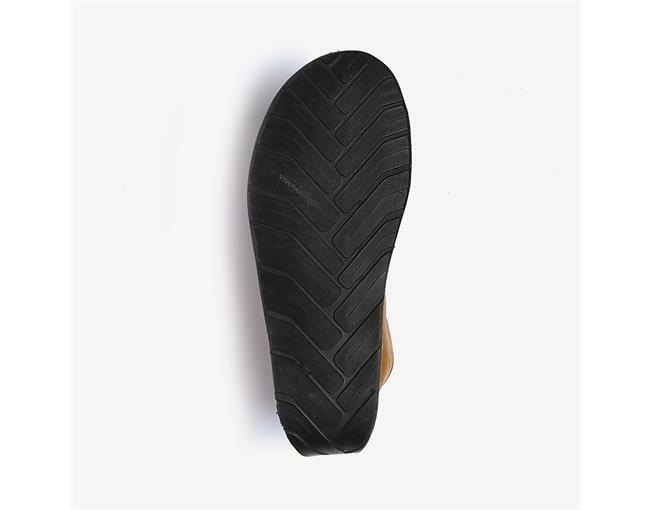 The “heel-shaped heel” will allow for natural movement with every step, from the desert to downtown. 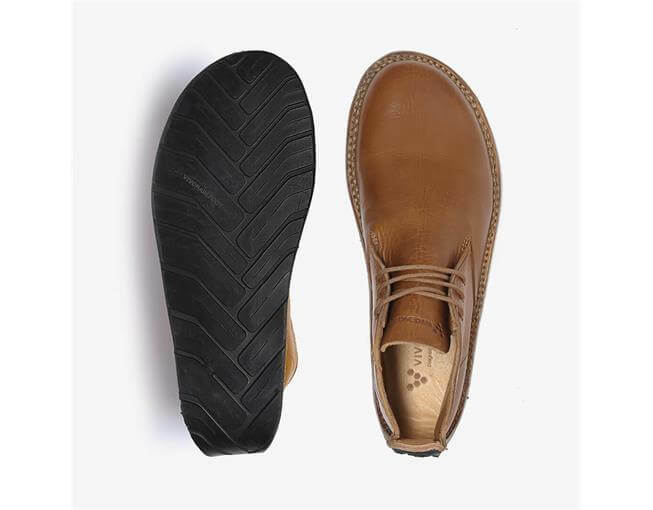 The thin, puncture-proof sole provides protection for your feet without compromising movement or comfort. 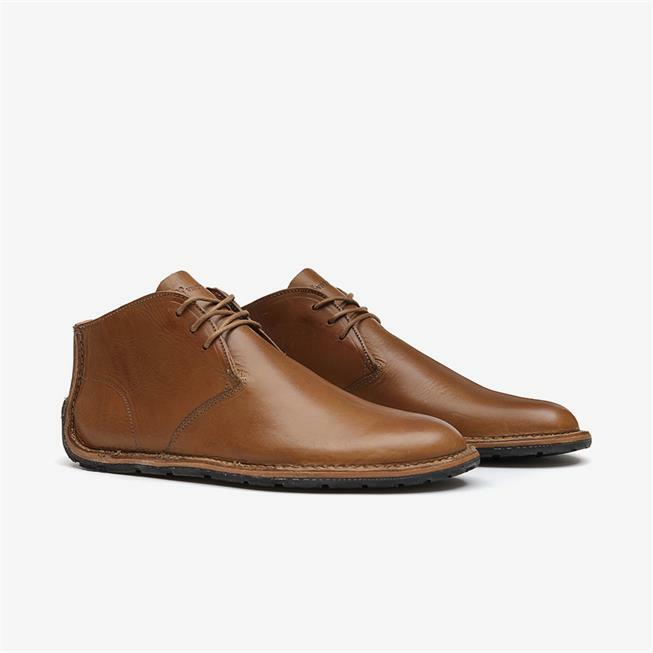 A PREMIUM DESERT BOOT, WITH A LUXURY SUPPLE LEATHER SOLE. 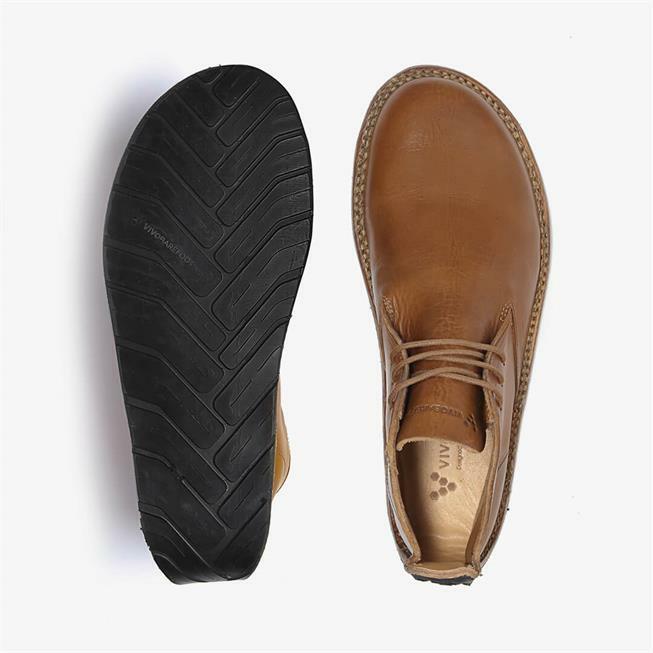 Every Vivobarefoot shoe is flat & wide, thin & flexible, with a thin sole; allowing your feet to retain natural shape with every step. To bring you even closer to natural, barefoot movement, our HANDCUT collection has the curved heel rocker. 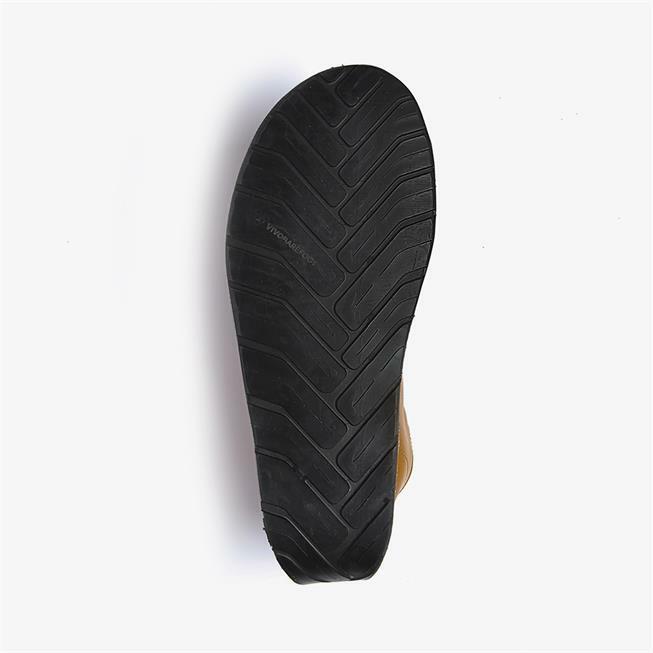 As part of our wider initiative to put sustainability at the forefront of our business, we are working with the Gomavial company to have the outsole made from 100% upcycled rubber. 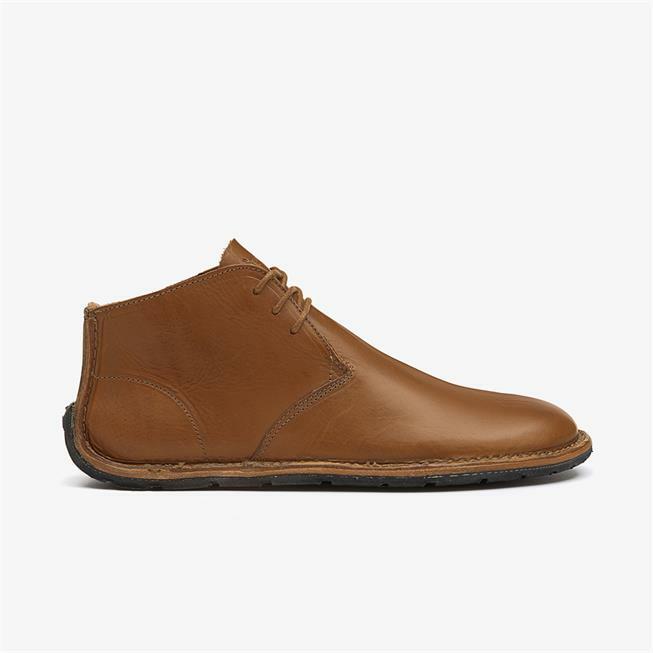 I have worn these shoes nearly everyday and the fit is very good because of the shape of these shoes. The material is high quality and tough. Exactely what I was looking for. 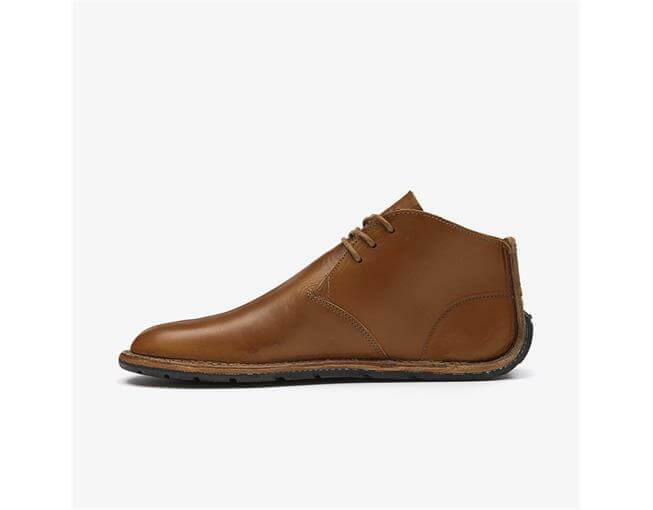 I would recommend these shoes and they are true to size in my case. 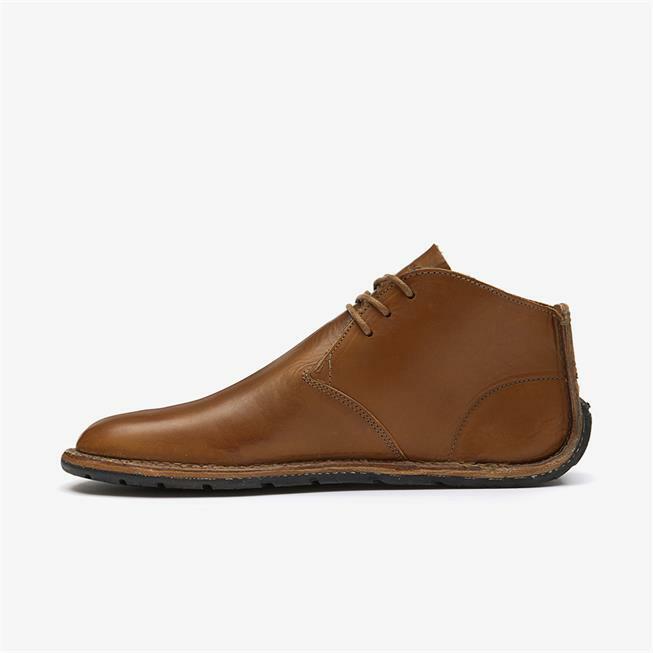 absolutely beautifully made shoes, everyone has complimented them! they are a bit stiff in the beginning, which was very painful, but a few weeks of wearing them softened the leather and are much more comfortable. 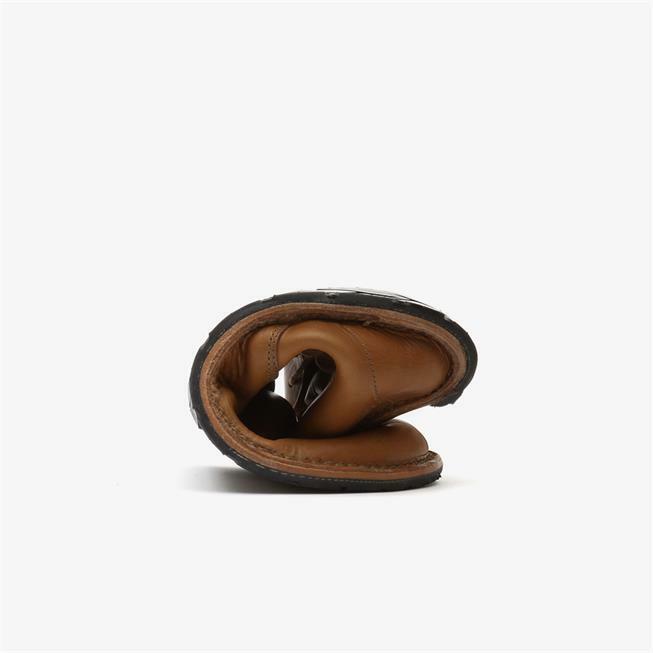 as a first time barefoot customer, i am finding it difficult getting used to the minimal support (for long hours), but i hope overtime my feet get accustomed to it because i do believe in the benefits of barefoot shoes.